Simple Truck ELD is the only company on the market that provides the lowest cost with the most flexibility. Their subscription plans let you choose the plan that fits YOUR needs. FleetUp applies Silicon Valley technologies to fleet management with a patent-pending solution that enables companies to maximize profitability, improve driver safety, and comply with current and upcoming regulations more effectively. FleetUp’s innovative fleet management solutions are intuitive, secure and designed for the needs of fleet companies and their drivers. FleetUp is the first ELD approved by the FMCSA. The FleetUp innovative mobile and web-based fleet management solutions are used by NorCal Kenworth, Samsung SDS America, NGL Transportation and others. The company is based in Silicon Valley, CA with offices in Los Angeles, CA; Santiago, Chile; Shenzhen, China; and Seoul, South Korea. Shop Now at FleetUpTrace.com. KeepTruckin provides a slick, modern, user-friendly app for drivers to record their logs. 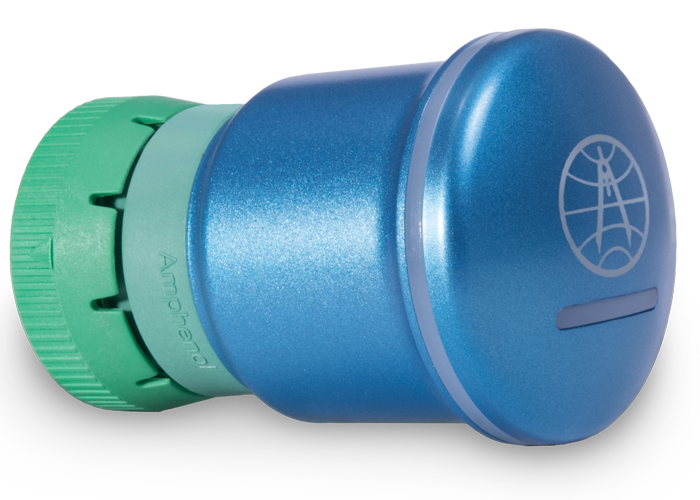 When paired with the KeepTruckin ELD device and connected to the vehicle, it becomes one of the easiest and most affordable ELDs on the market. The app is free for download from the Apple App Store or Google Play Store (where it receives very good user reviews). To make it into a compliant ELD all you need is the device that plugs into your vehicle’s diagnostic port. There’s no up front cost for the device, you simply pay KeepTruckin a monthly service fee, which includes the hardware. The basic service plan is $20/month and includes logs, DVIR, messaging, and some basic fleet management tools. Adding IFTA reporting and some “coming-soon” advanced features brings the cost up to $30/month, but not all fleets will find this necessary. If you plan to provide a phone or tablet to your drivers, then you should also budget around $15/mo for a cellular data plan. So you you’re looking at $35 or less per month, with no up front costs other than maybe mounting hardware for the display. That is one of the more affordable price tags you’ll find in the industry right now. The Rollingtrans ELD calculates the distance your vehicles travel in each state. The ELD unit plugs into the engine control module inside the vehicle’s cab. 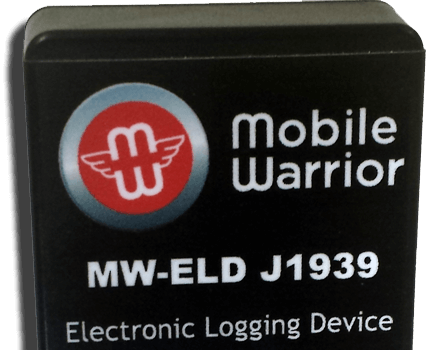 The ELD communicates (using Bluetooth) with the Rollingtrans App installed on the driver’s smartphone or tablet. SkyBitz as a Service (SBS) is a comprehensive subscription-based solution for trailer logistics and asset information management technology. SBS makes implementing asset management solutions simple and cost-effective by eliminating upfront capital investment and the cost and hassle of owning and maintaining hardware. Through SBS, SkyBitz delivers actionable information to enable customers to quickly make informed decisions in order to run their businesses more efficiently. We include the hardware, free battery replacements, road hazard replacements, and access to powerful information and analytics tools for a flat monthly fee. ELD Marketplace, is powered by Tranzlogix Solutions and helps customers find the best ELDs and Associated products to meet the FMCSA mandate. Select your options, features and add the desired ELD to your cart. Select checkout and proceed to payment. Create an account to track your order and access customer support.